There are moments within the process of creating an artifact, for instance at the initial requirements gathering or in the assessment phase, that users input data is collected. There may be an impact directly on the results of the analysis of this data if, for some reason, this data input is not accurate. This paper will focus on a specific phenomenon, known as the Conjunction Fallacy, which may lead users to commit errors of judgment that would impact directly in the accuracy of their evaluation of alternatives. 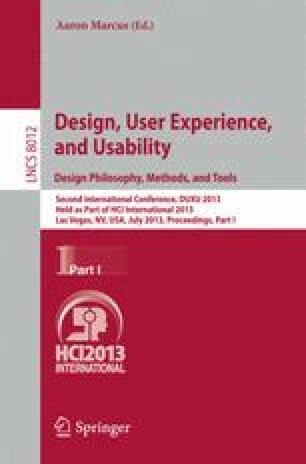 In order to exemplify this issue, this paper presents experiments where, during the evaluation phase of the design of a product, it was verified the presence of the conjunction fallacy. It also presents a possible strategy to minimize the errors of judgment caused by the fallacy.